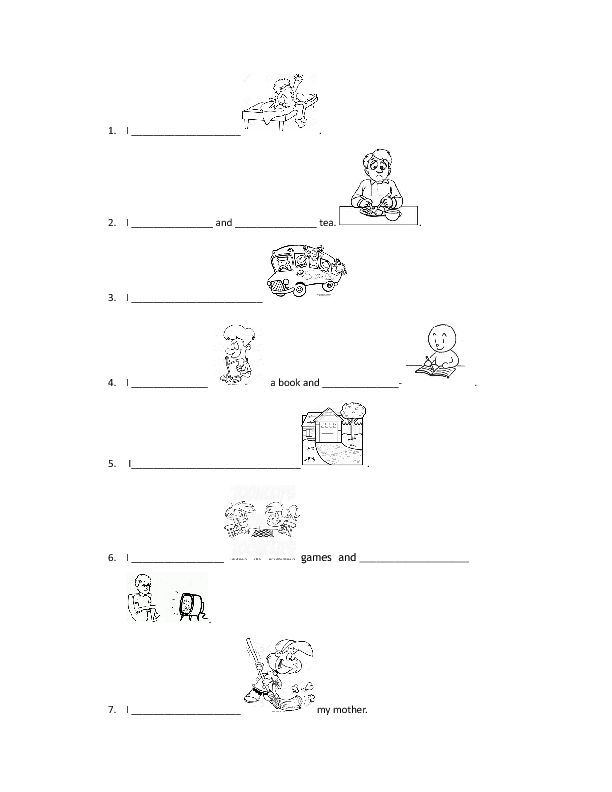 I have created this worksheet to help my students to develop elementary speaking skills. There are 2 activities. In the first activity students are asked to describe their day looking at given pictures. 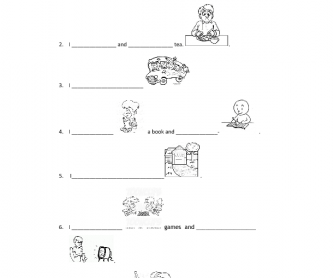 In the second activity there are some sentences written and students have to draw these activities.